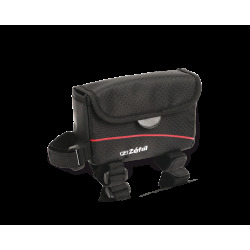 Adjustable from 5 to 11L. 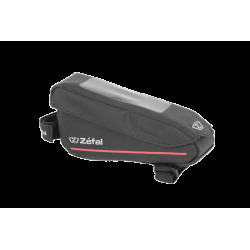 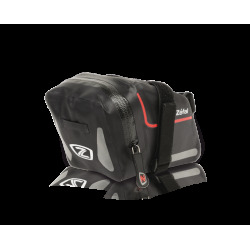 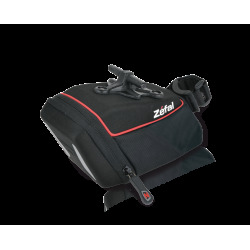 The Z Adventure R11 is a saddle bag designed to carry a large volume of items without the need for a rear rack. 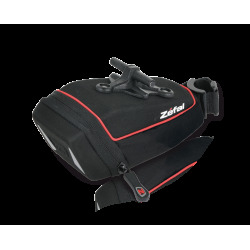 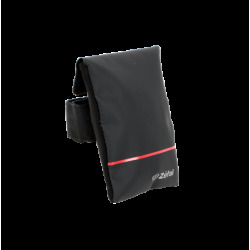 Equipped with several durable self-adhesive straps and anti-tear material on its base, this bag attaches to the saddle rails and seat post for optimal weight distribution on the bicycle. 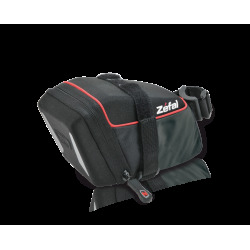 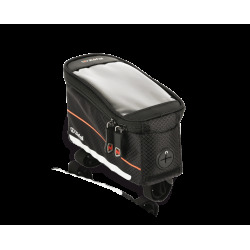 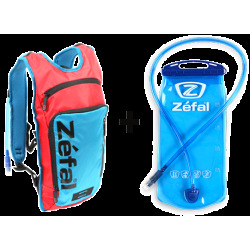 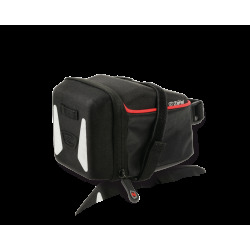 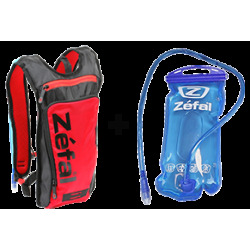 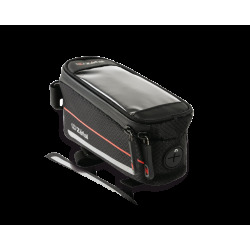 With a volume that can be adjusted from 5 to 11 litres, this bag is designed for cyclists doing light tours or competing in endurance competitions. 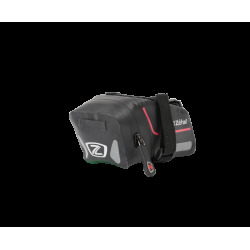 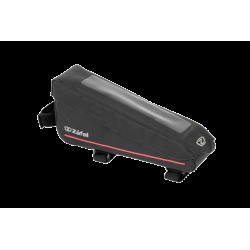 Equipped with reflective strips and an attachment loop for lights, the Z Adventure R11 is ideal for carrying light, large-sized items such as clothing. 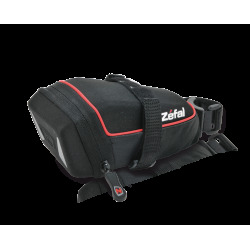 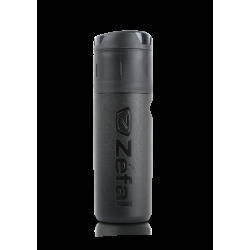 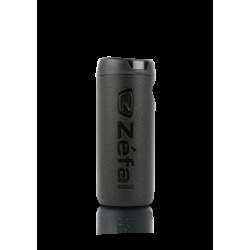 The folding closure and waterproof fabric with heat-sealed interior can safely carry all the equipment needed for a tour. 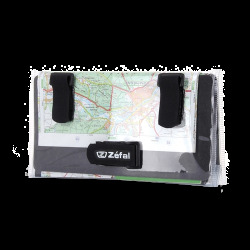 Dimensions: 560 x 150 x 170 mm / 22 x 5.9 x 6.7"